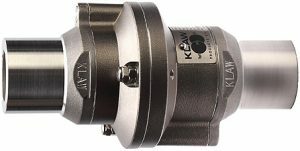 Breakaway couplings have breakstuds that hold the two halves of the coupling together. Its purpose is to resist external loads as well as line pressure up to a pre-determined point. 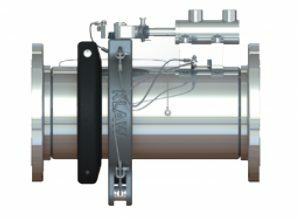 This design activates when it is subjected to forces higher than the breakload setting.